SP Marching instruments are the lightest marching instruments available in their kind. 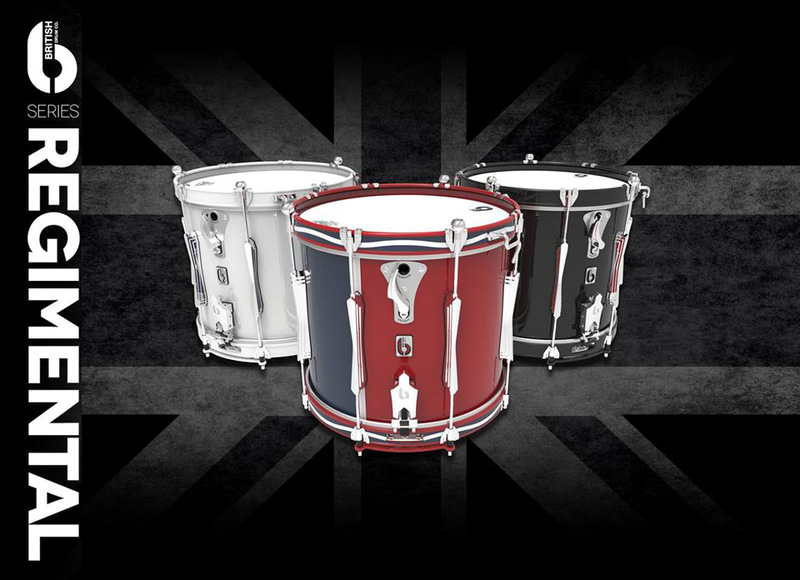 Made in the UK with a FULL CARBON shell mounted with standard Remo or Evans quality heads they provide the player with Lightweight, Quality, Durability, Sound projection, Design and come in several beautiful finishes ! Claws : 10 strong Die-casted chrome plated claws with rubber underlayment to protect the hoop. Graphics : Weather resistance full detailed cut coat of arms, Crest or other logo and inlay hoop striping included. Strainer: Die-cast strong bottom snap-on with a luxury 20 wired snappy snares and rubber adjustment parts.